Great post with great information! I would highly recommend the expense of an egg turner. Doing it manually is both a pain to remember and affects the heat/humidity every time you open the incubator. Not sure about you, but no matter how hard I try to get it right, I still only average about a 60% hatch rate with my quail. Thank you! You are so right, the egg turner IS totally worth the expense! I have gotten about a 50-60% hatch rate myself…and hoping to increase it. Thanks for stopping by! 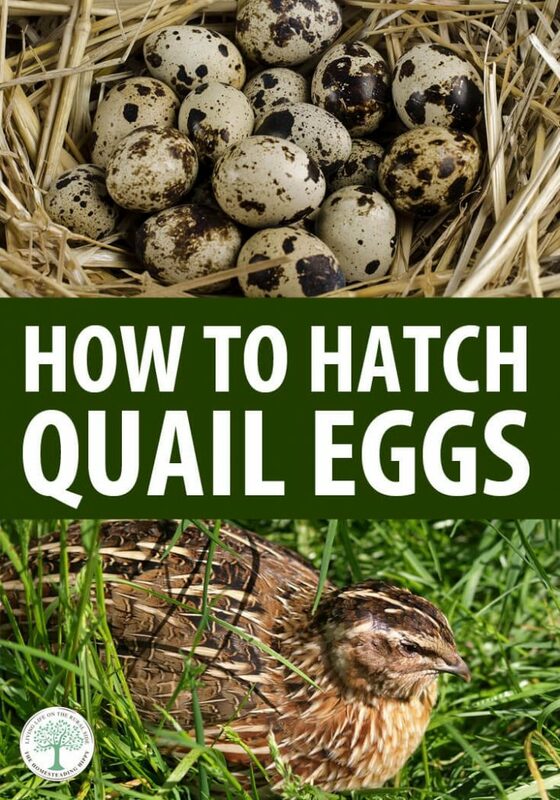 I’ve just tried my second atempt at hatching quails and again it has been a complete failure. Out of this batch of 6 only one was fertile and he appears to have died the day before he was due to hatch. He was fully formed, feathered and a large size. He had absorbed all the yolk apart from one small part. On my last lot they all died at different stages of development with the longest survingredients one failing to absorbs it’s guts. Have you any idea as to why this would happen? first thing I would look for is to check the temp of the brooder, and the humidity. 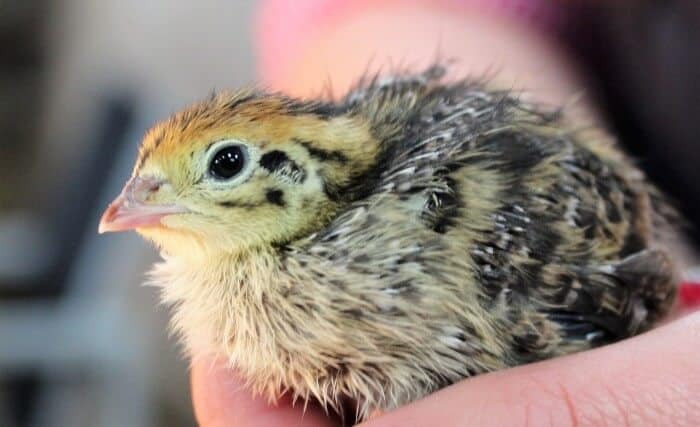 Can you have a broody chicken hen ( small silkie) hatch quail eggs ? Do you think it would work? that’s a great idea! We have had our silkie hatch other chicken eggs, so why not? great tips! I am so happy you have such a high success rate!!! One thing that works to get your temp as accurate as possible, get an external thermometer with a probe.. like the Brinsea Spot Check. Get an easter egg and drill a hole in the top. Seal the seam where it joins. Fill with water then insert the temp probe. Raise temp until you get to 99.5 reading the water inside the egg. This will be the internal temp of all eggs in the incubator (if you have the circulating air incubator). This has helped my hatch rates dramatically. Hello all and wow, I am impressed and disappointed at the same time. Impressed with your success rate and disappointed with mine. I am new at this but still, I hoped for better. An Army Colonel and he had about a 25% success rate and my first attempt, like Karen was a failure as well. Similar to her, I had only one that hatched but then died. I am on my second attempt with three days to go to see if I have a successful hatch this time. 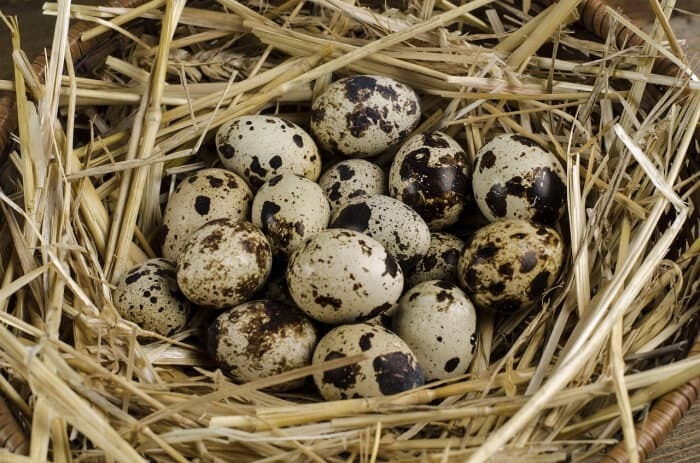 I am in South Florida, where would you suggest I purchase my quail eggs? This would be my first experience with quail.